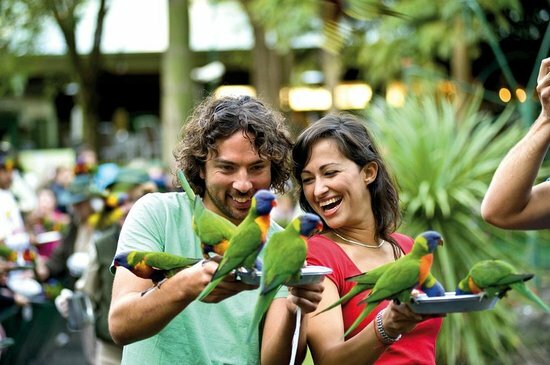 Transfers to Currumbin Wildlife Park can be arranged directly with Currumbin Wildlife Park for an additional fee. Currumbin Wildlife Sanctuary is more Australian, more natural, more fun! 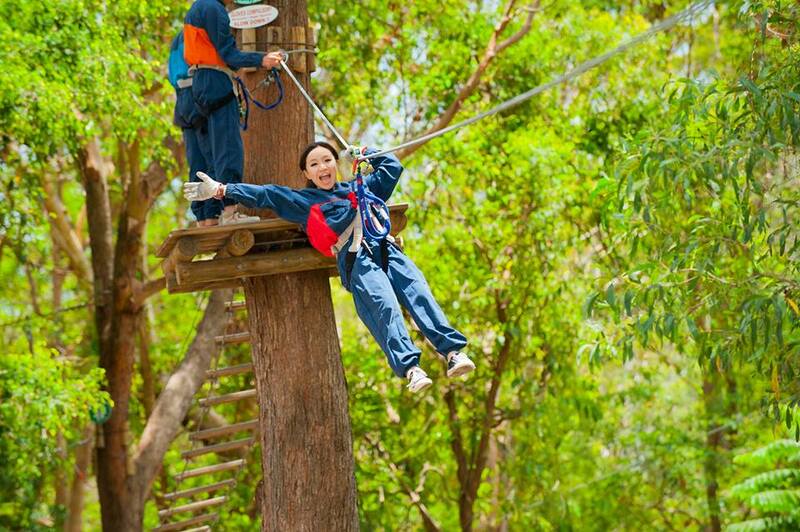 Experience amazing Australian wildlife encounters, Aboriginal performances and the Wildlife Hospital precinct. 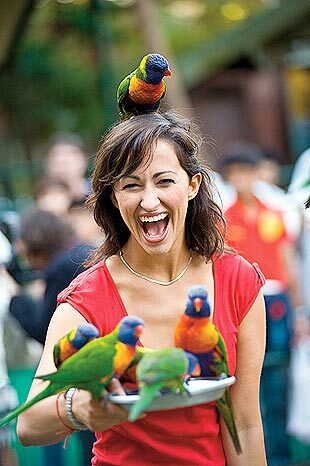 Where else can you hand feed a kangaroo, experience wild lorikeet feeding, see a world-class free flight bird show, meet furry marsupials and even friendlier snakes, encounter one of Australia’s largest saltwater crocodiles, see Aboriginal Didgeridoo and dance performances, ride the miniature train and much, much more! Make sure you check out the Currumbin Sanctuary website and plan your day beforehand so you don't miss out on shows and talks like the 9.30am Pelican and Eel Show or the Aboriginal Dance show at 3.15pm. Cuddling a koala is not included on the iVenture Card but is available for an additional $23 payable direct at Currumbin Wildlife Park.